A divorce can be disruptive to children. In Pennsylvania, courts must base all custody decisions on what is found to be in the child's best interest. For infants, this requires looking at the specific needs of the child at that time, as well as the ability of both parents to meet those needs. Understanding what factors a court looks at in making custody decisions in Pennsylvania, can help you pursue the best possible parenting arrangement for your infant. Pennsylvania recognizes two types of custody: physical and legal. 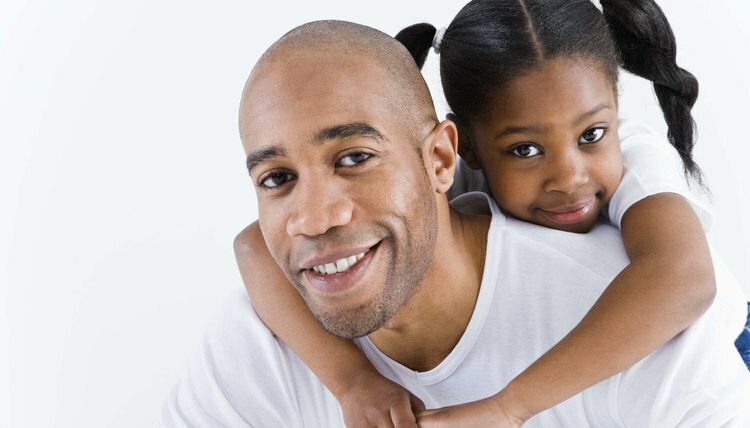 Having physical custody means that the child stays with you for a certain number of overnights. By contrast, legal custody refers to your authority to make major decisions for the child, such as those involving school choice and medical treatment. Both types of custody may be shared between parents or may be given solely to one parent. According to state law, all custody decisions must be in the child's best interest. Although judges may consider any factor they deem relevant to the child's physical, emotional and psychological well-being, the state has included some specific factors in the law. The judge considers factors such as the ability of each parent to promote ongoing contact with the child and the other parent, either parent's past criminal convictions, and any evidence of a parent's abusive or violent behavior. In Pennsylvania, there's no preference for either parent based on gender. Further, it is the policy of the state to encourage that the child has frequent and continuing contact with both parents. However, in cases where it can be demonstrated that one parent has provided the majority of care for a child, the court may use this as a factor in support of that parent having more custody. This is particularly true for infants, such as if the parents were separated and the child stayed entirely with the father from the date of birth up through the divorce. Before making a custody order, the court has the discretion to order that the parents and child attend counseling. After issuing a report of the sessions, the court may use the counselor's custody recommendation in determining what arrangement furthers the child's best interests. However, regardless of the opinion of a counselor or the court, state law prohibits the court from awarding any custody rights to a parent that has been convicted of first degree murder of the other parent, unless the child is of suitable age to consent, and an infant would most likely not be considered old enough to consent.